The Mom Standard: Mrs. FruGal: New Coupons.com Coupons! Mrs. FruGal: New Coupons.com Coupons! 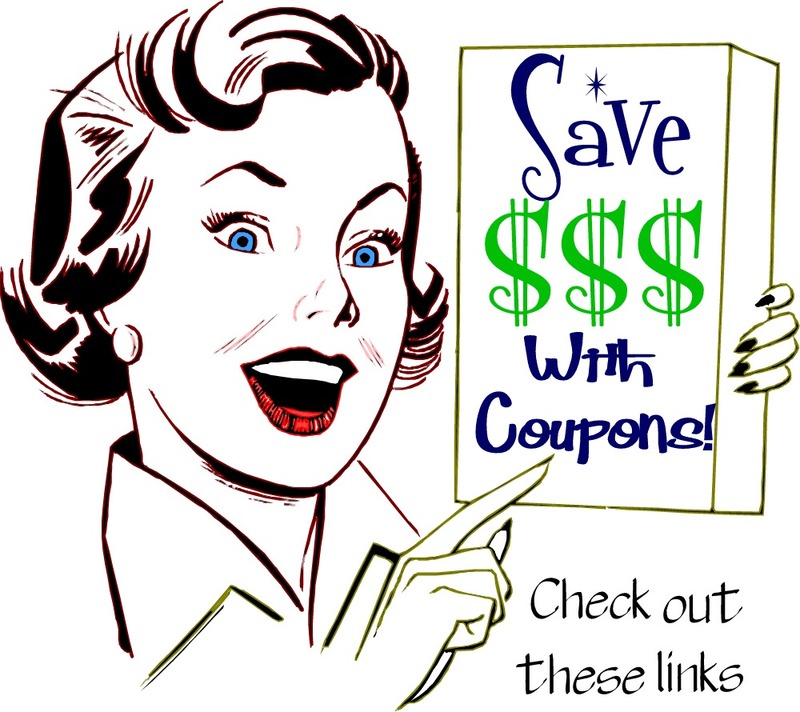 Mrs. FruGal: New Coupons.com Coupons! : "There may not have been coupon inserts in the paper yesterday, but Coupons.com is making up for that! 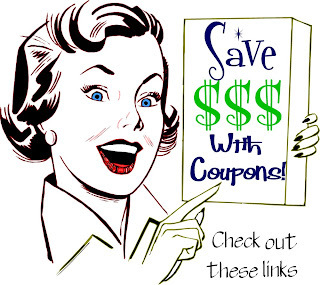 Here are some new HIGH VALUE coupons..." Click here for the list!